It hasn’t been long since harmonica player Yvonnick Prené’s last release – he made his debut just under a year ago with “Jour de Fête” in March 2013 – but that hasn’t stopped the New York based musician from heading back into the studio to produce yet another outstanding project. And so, it is with absolute pleasure that we introduce you to “Wonderful World”, the latest release from Yvonnick Prené and Padam Swing. 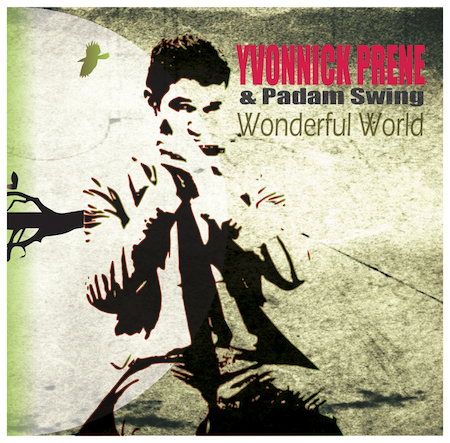 “Wonderful World,” Yvonnick Prené’s sophomore record, was released in December 2013 and it features a new side of the up and coming artist as part of the group Padam Swing. While “Jour de Fête”, his debut project, showcases Prené’s talents as a jazz harmonica player, “Wonderful World” pays homage to the gypsy jazz style and it’s clear that the artist feels quite at home in the two genres. 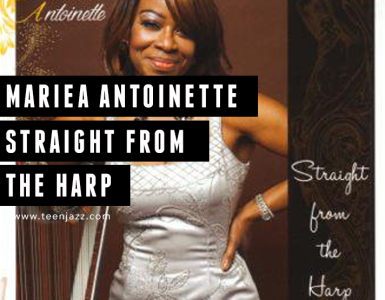 The title track, “What a Wonderful World”, showcases Prené as part of an intimate arrangement that, along with Sting’s “Shape of My Heart” and Charles Mingus’ “Duke Ellington’s Sound of Love” make up the beautifully performed ballads from the album. “La Valse d’Amy”, an original composition penned by Prené is probably one of my favorite tracks from the album. 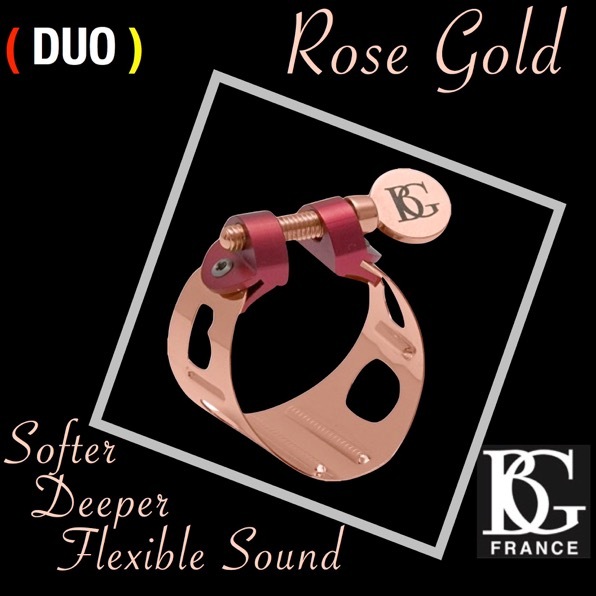 It is the epitome of the French music styles that have pervaded the Paris streets since the jazz manouche style began to establish its roots under Django Reinhardt in the 1930s. The other tracks on the album vary from the Latin-infused “Desafinado” to Coltrane’s “Pent-Up House” and Reinhardt’s “Troublant Bolero”. 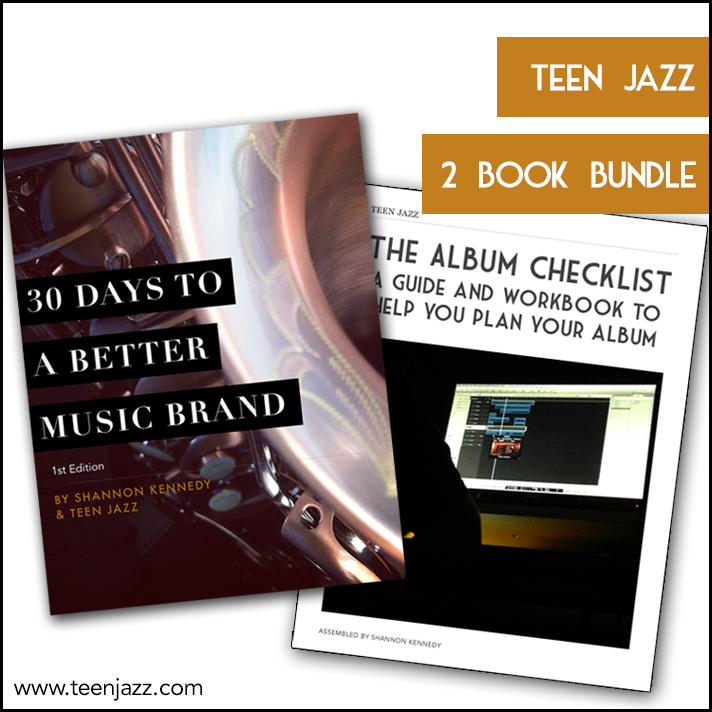 The songs are certainly diverse, but it makes the project a captivating and intriguing listen from start to finish. 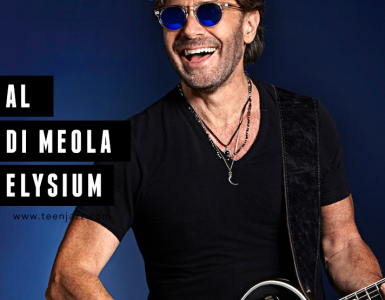 Overall, this is an excellent project and highly recommended. A few of the tracks from Yvonnick Prene’s “Wonderful World” are definitely in my “favorites” playlist.